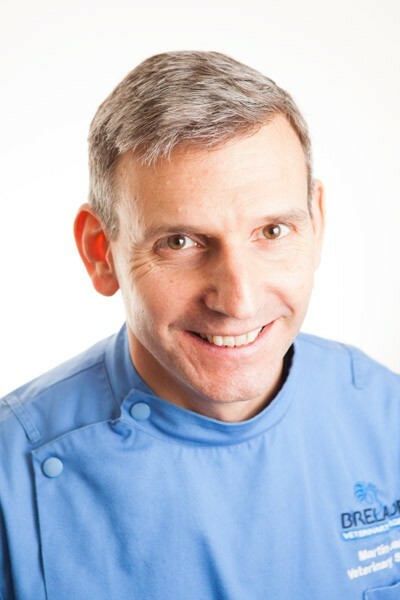 Martin qualified from Glasgow Vet School in 1991 and has been with Brelades since 2009. 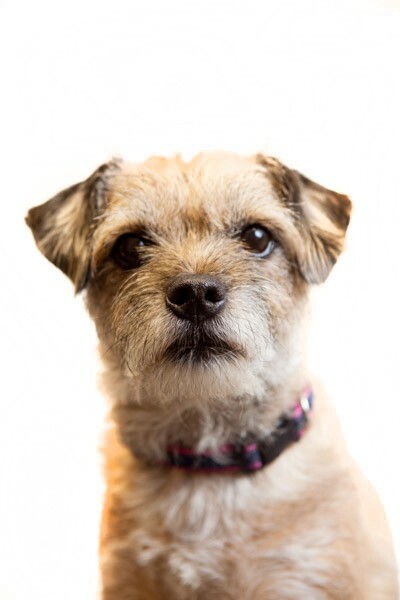 He comes to work with his Border Terrier Rosie has a grumpy old cat called Sopwith and two guinea pigs Nibbles and Cuddles at home. 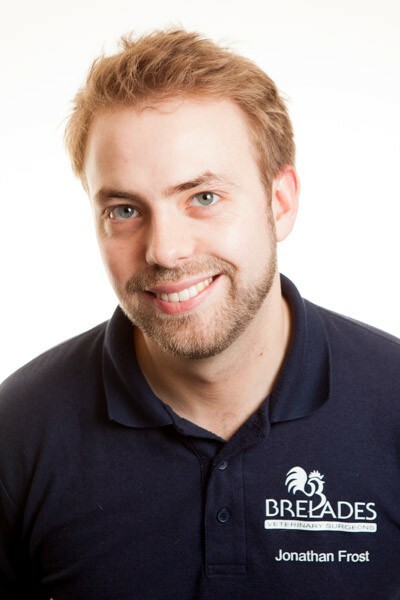 Martin has a keen in interest in surgery but also enjoys consulting and investigating medical cases. 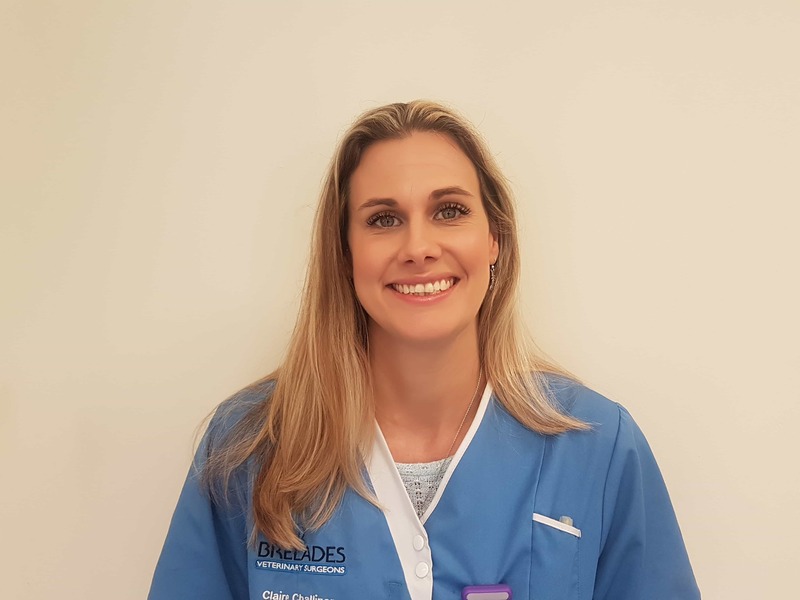 Hannah started at Brelades in 2004 and qualified in 2009. 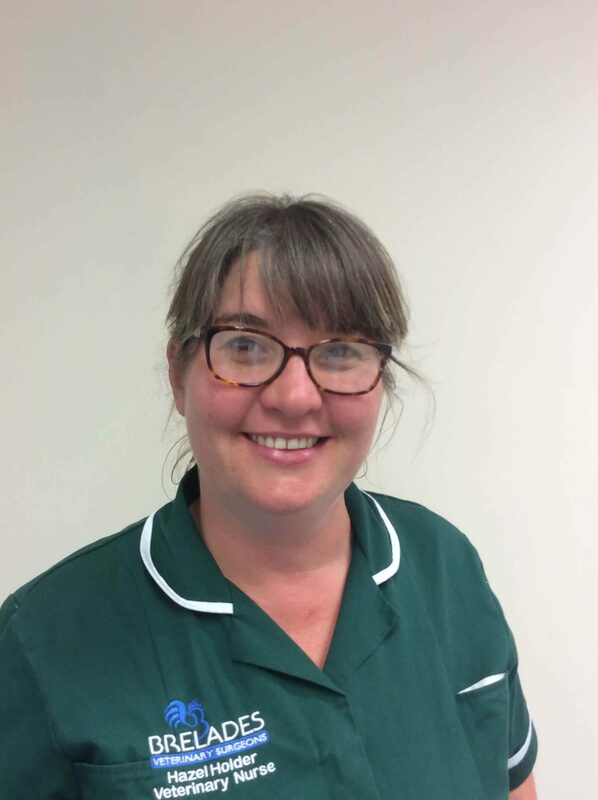 She attended the pet health counsellor course and runs a variety of clinics at all three surgeries. She took over running puppy parites soon after qualifiying and enjoys a little timeout to play with our newist clients. She has 1 rescue cat at home after previously having serveral small furries. 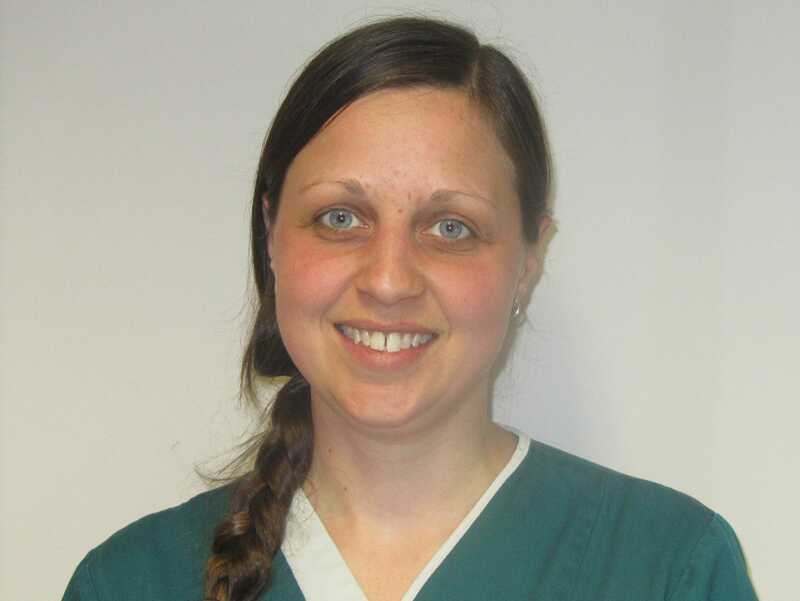 Jemma qualified from Bristol University in 2009. 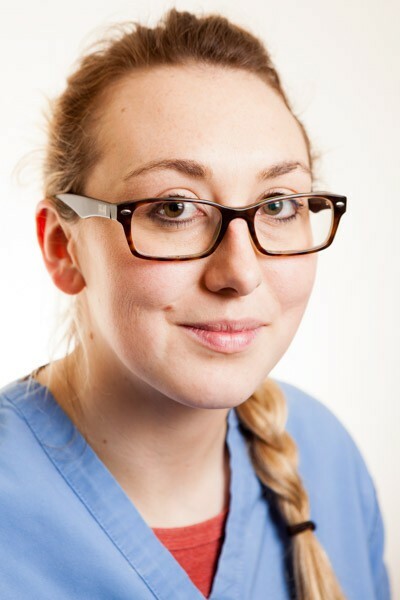 Before she joined our practice in January 2015 she worked in a mixed practice vets, she decided to concentrate on small animals and is currently undertaking a Certificate in Small Animal Medicine. 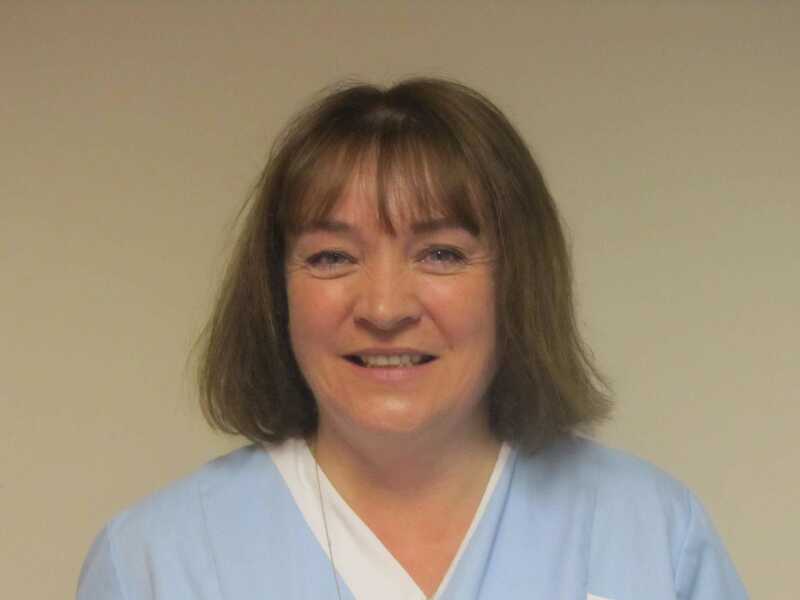 She has a number of pets including a horse, cat, sheep, tortoise and tree frogs! Emma was born and grew up in Surrey. 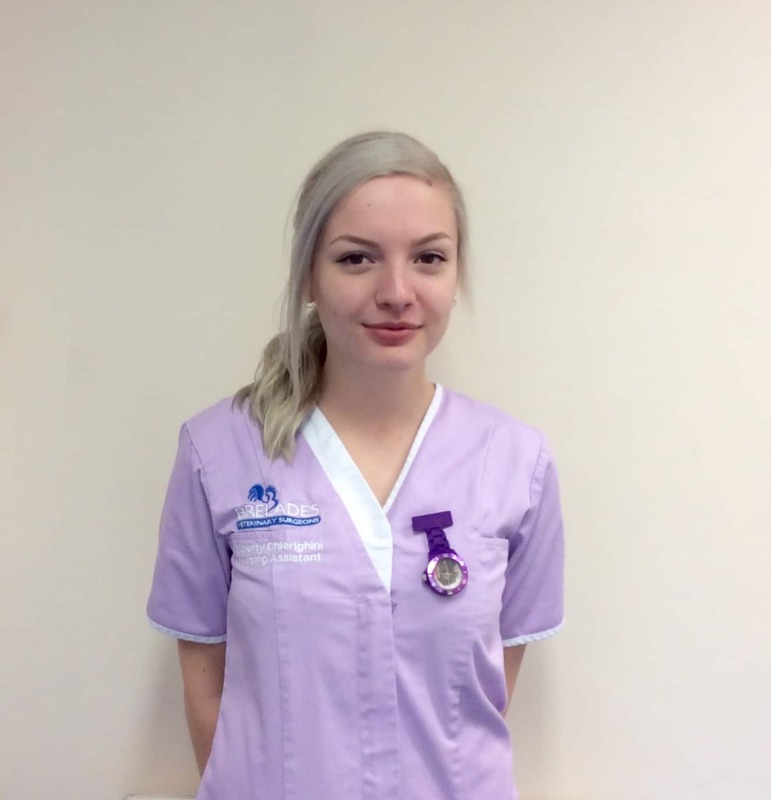 She graduated form Liverpool Veterinary School in 2012 and started working in a Small Animal only practice in Buckinghamshire. 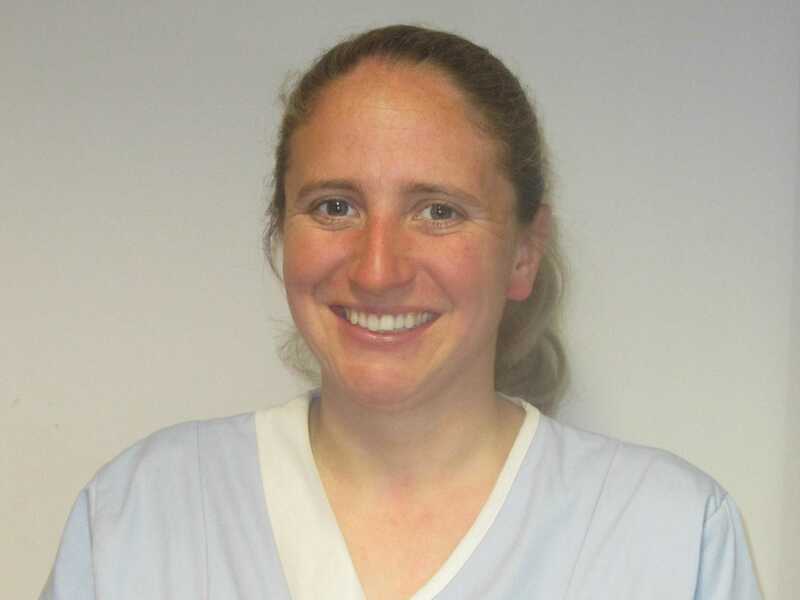 She joined Brelades in November 2014 and enjoys all aspects of small animal general practice. 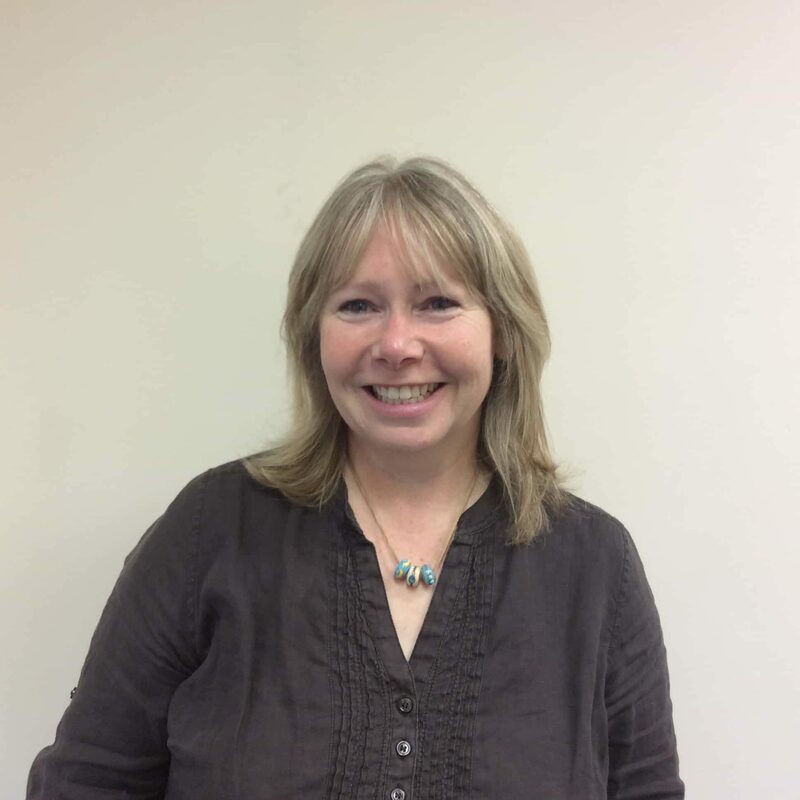 In her spare time she enjoys fishing and walking her family’s black Labradors. Emma is Currently on Maternity Leave. 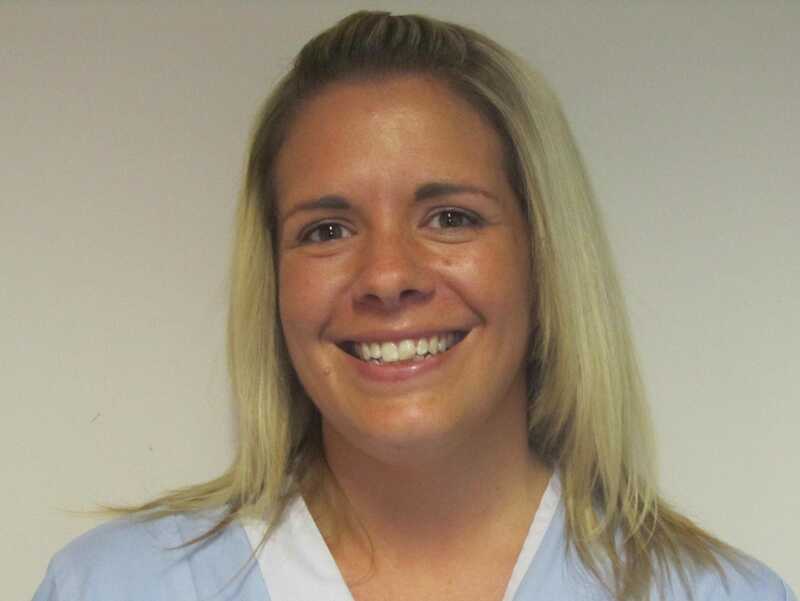 Nikki has been with the practice since 2006, she works at our Bookham surgery and has a rescue dog called Chiko. 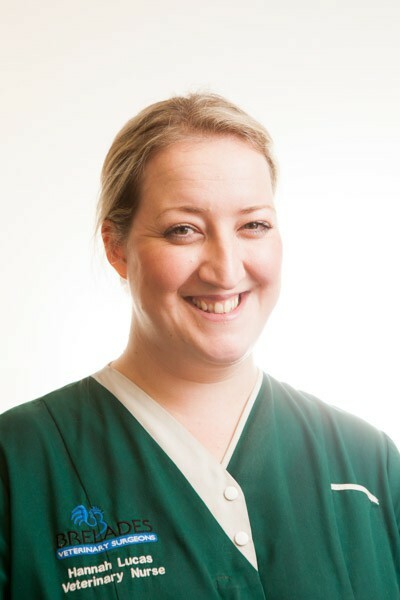 Becky joined the team in 2014 after graduating form Harper Adams University. 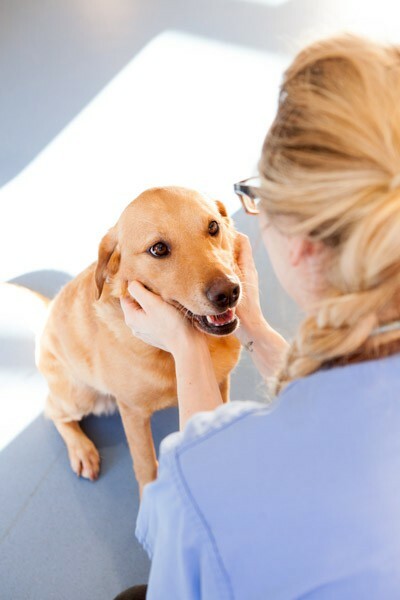 She has her SQP certificate for companion animals. Becky has 2 dogs, 2 Cats and 5 chickens. In her spare time she does dog agility and canicross to tire out her young border collie! 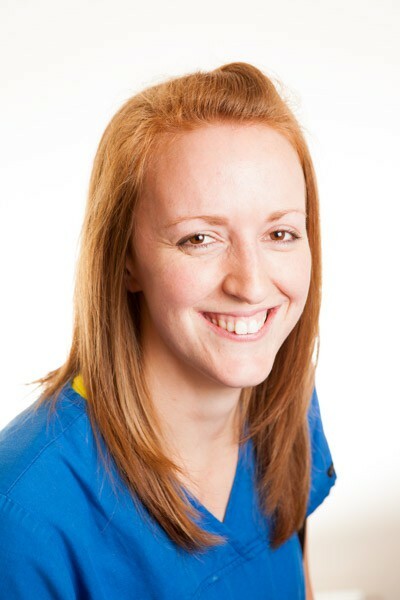 Nicola has been with the practice since 2009 where she trained in house to be a veterinary nurse. 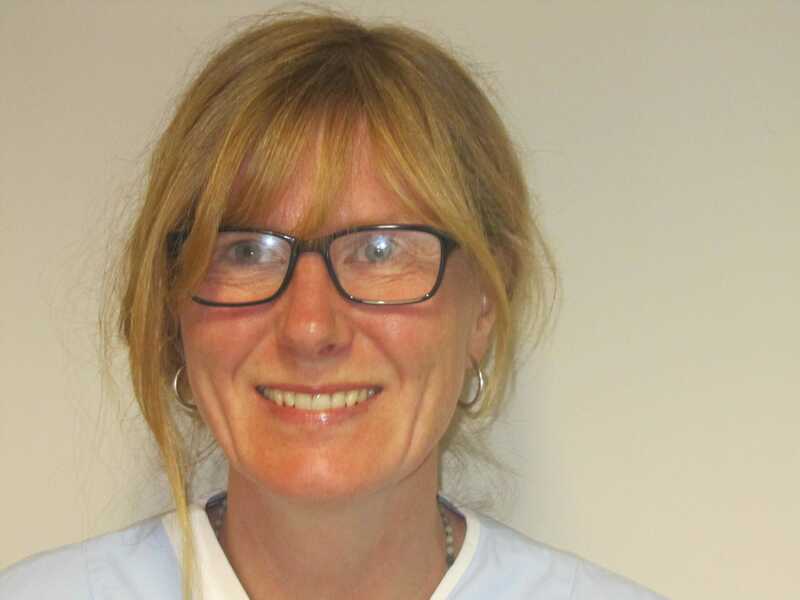 Sandra started her veterinary nurse training with Brelades when it was a mixed practice in 1970 and came back to work for us in 1998 to work part time. 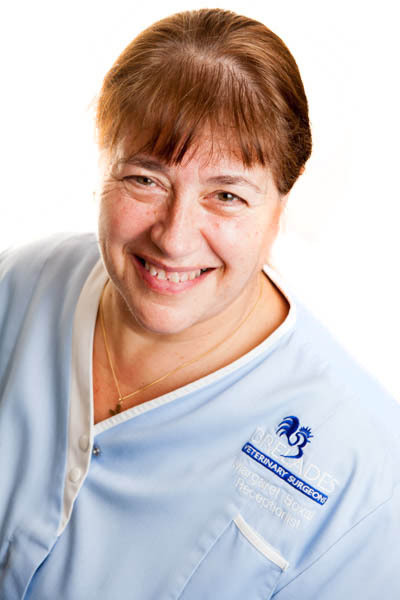 Over the years she has worked in small animal and equine practices and at a wildlife hospital. Dogs, cats, horses, ferrets, guinea pigs and other small furries are a large part of her life. 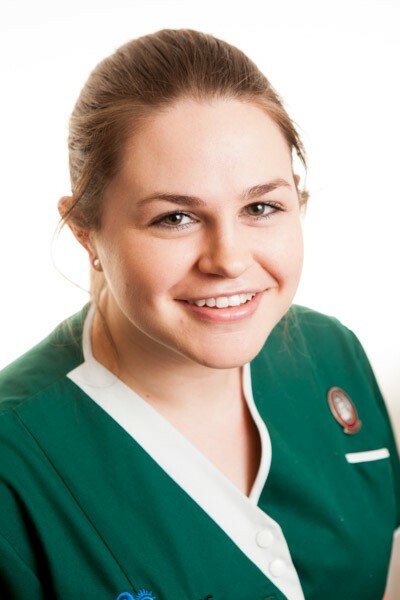 Libby joined us in April 2016 and works full time as a Student Nurse.